 Gaston School of the Arts is open today, Monday, January 25, 2016. Please contact your instructor to verify whether your lesson will be taught today. Student Accounts office is closed today. Feel free to email questions or concerns to studentaccounts@gastonschoolarts.org. Due to the inclement weather, Gaston School of the Arts will be closed today, Friday, January 22, 2015. Stay safe and enjoy the snow!